Unique handmade gifts for someone special. 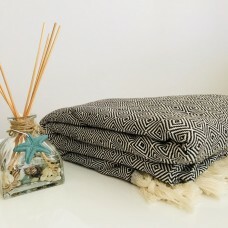 Exotic, luxury Turkish towels and throws. This premium quality Acacia towel set includes two of our beautiful hand-woven beach & bath.. 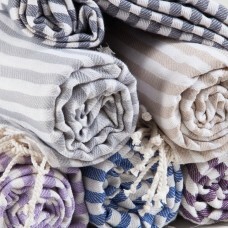 Premium Quality Peshtemal Beach DressCotton & Bamboo mixCompact, thin, light & airyVery soft..
Ultra-soft, 100% Turkish cotton, hand-loomed throws in an attractive diamond pattern. Thin..